This is a Prey locations guide. Here you will find details on accessing Dr. Hendrik DeVries’ office, including the safe found inside. Special credits goes to Alan Plays and his video for inspiring this guide. For this guide, you need points invested in the hacking skill, the GLOO cannon, and the huntress boltcaster. Look for the quarantine room with Trever J. Young. He has this weird typhon organ on his face (headcrab much? ), and if you unlock the door, he will explode in your face. Poor guy. 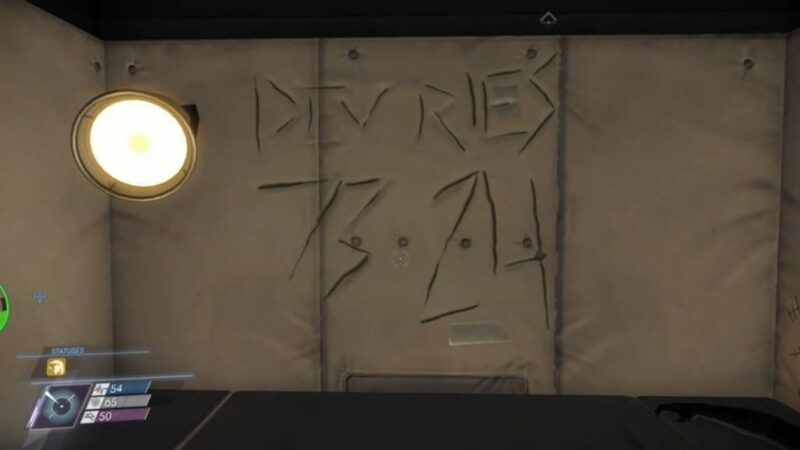 Anyway, all you need to take from here is the number scribbled on the wall: DEVRIES 7324. Head on now to DeVries’ office. The chief surgeon’s office is located in the medical ward. Upon arrival, you’ll notice that Davie’s office is locked from the inside. If this were any other game, it would be impossible to get into the room unless some scripted event happens. 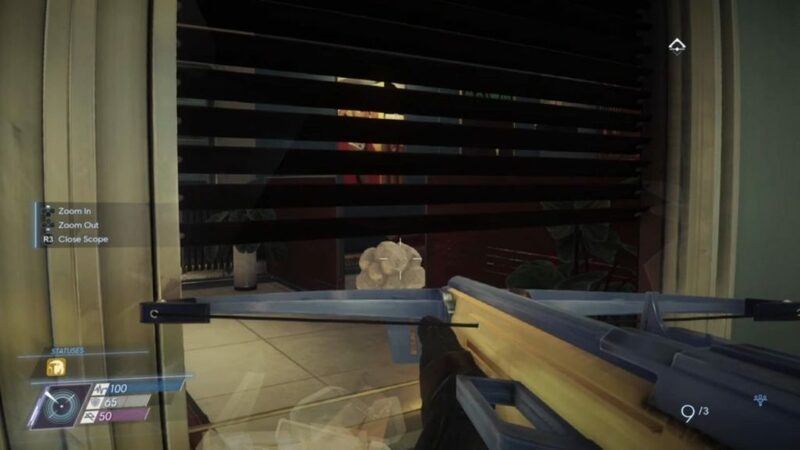 Thankfully, this is Prey, so from impossible it merely becomes incredibly hard. Head towards the smashed window (on the wall next to the abstract art painting on the far left of the room). Use your Gloo Cannon to fire off a shot in front of the floor lamp. If you’re lucky, the huntress boltcaster will fly off and into the path of the interior button, giving you access into the room. Firing at the gloo globule and opening the door might take a while. However, once you’ve gained access, the room and its content are wholly yours. Remember: the password is 7324. There is an easier way. You transform into a small object and jump on a couple of object and get through the Windows.